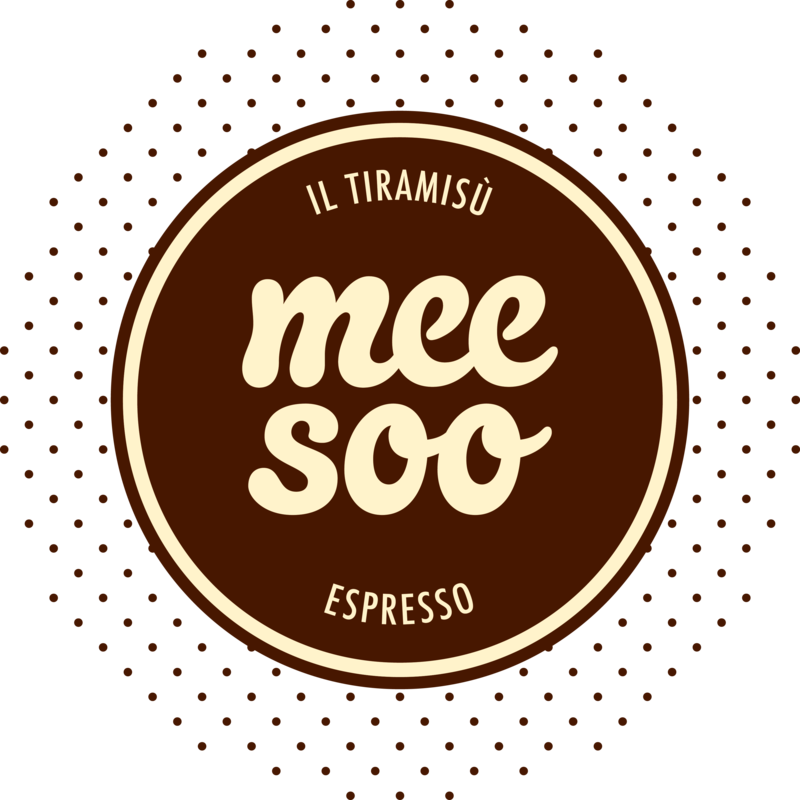 freshly prepared on the spot using our patented Meesoo dispenser machine. © Meesoo ME SAL 2018. All rights reserved.